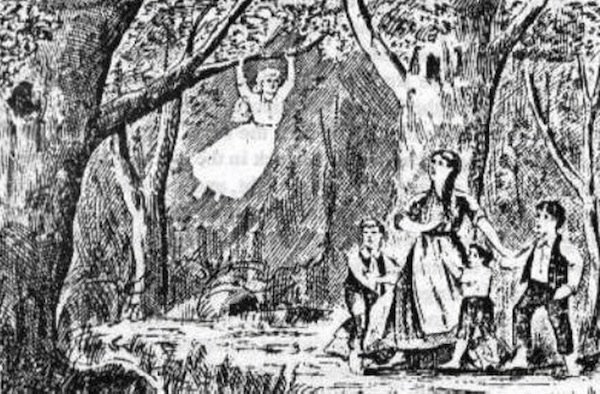 Did you listen to this October's Stuff You Missed In History Class podcast on the Bell Witch legend? It was very well done! I did not know about that one! 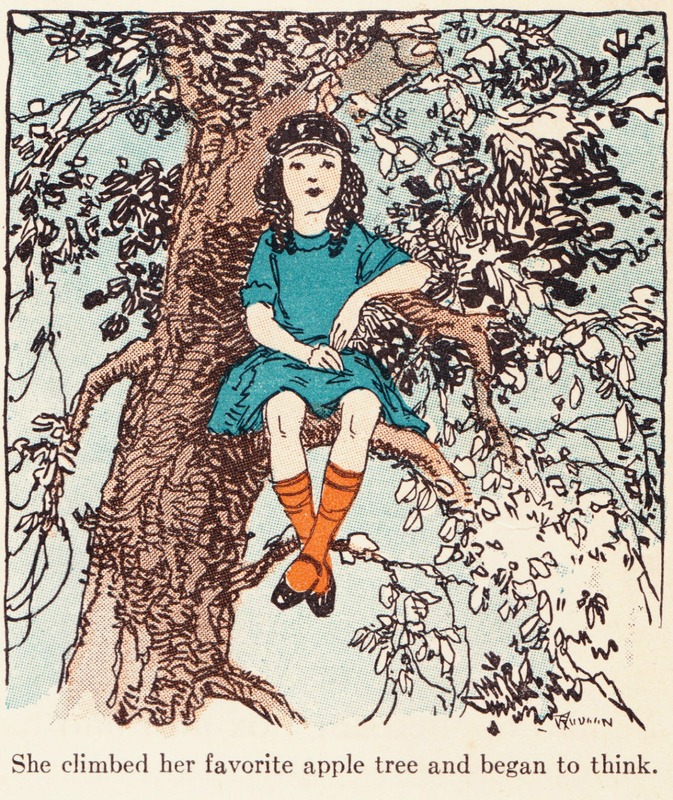 I did listen to their interesting episode about the Hagley Woods mystery, with Bella in the Wych Elm. I heard that one too!